​Unemployed? Stuck in a low paying job? Find Your Dream Job in Real Estate. How We Helped A Unemployed Salesperson Who Was Hoping To Make $2,000/month Find Their Dream Job in Real Estate. 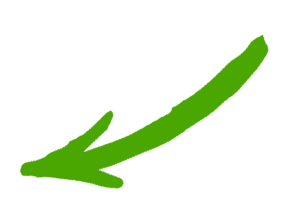 paying jobs in Real Estate, Timeshare, and Property Management. Start your journey to success in 2019! Yes! I want more information. Reach out to me! ​1 and a half years ago...I just wanted to make $2,000 a month! I didn’t know what a career in real estate would look like. I was unemployed and had absolutely NO EXPERIENCE in real estate. I was scared to make the jump into a field that I knew nothing about. But I knew I wanted a BETTER LIFE for myself and my family. I wanted the freedom to be my own boss and make unlimited income!! ​I wanted the freedom to be my own boss! ​One night a week training for only 9 weeks that was easy and fun. I passed my real estate exam the first time. Reimbursed me for the full cost of my education. Because of the APPROVED REAL ESTATE ACADEMY training, I have been able to achieve more success in real estate than I ever thought possible. I can’t imagine accomplishing what I have been able to achieve without the support and training of APPROVED REAL ESTATE ACADEMY. 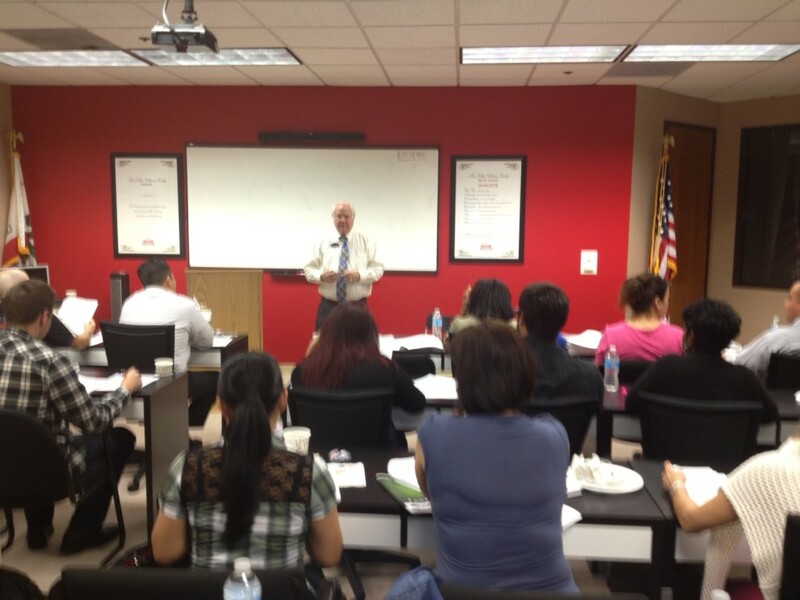 The APPROVED REAL ESTATE ACADEMY is the BEST of the BEST! ​Only 3 classes, 1 night a week for 9 weeks will complete your course requirements. At the end of 9 weeks we prepare the paperwork for the Department of Real Estate and turn on your FREE Review Course. 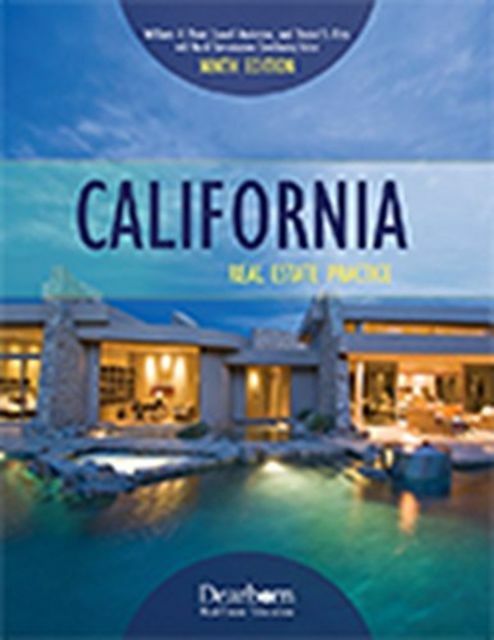 This course will cover the many topics under the umbrella of California pre-license real estate law. This course contains 15 user-friendly units. 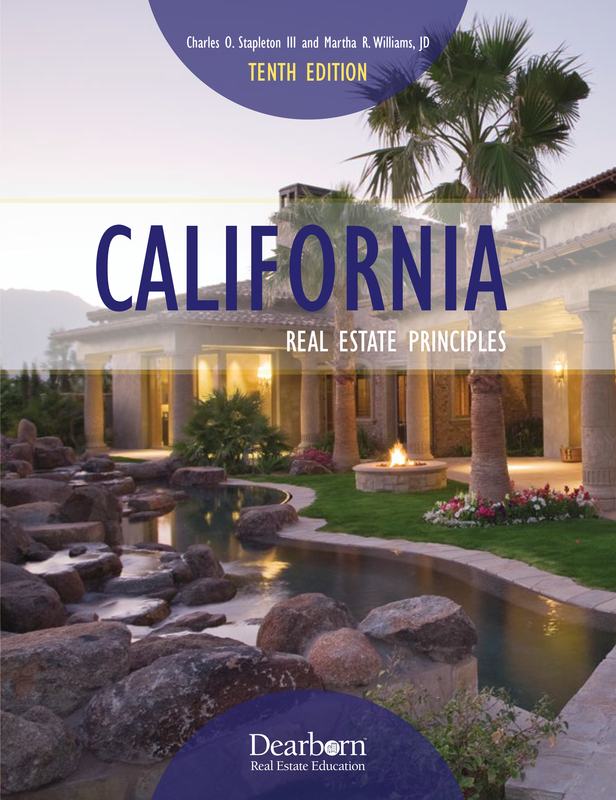 ​This course will cover the many topics under the umbrella of California pre-license real estate law. 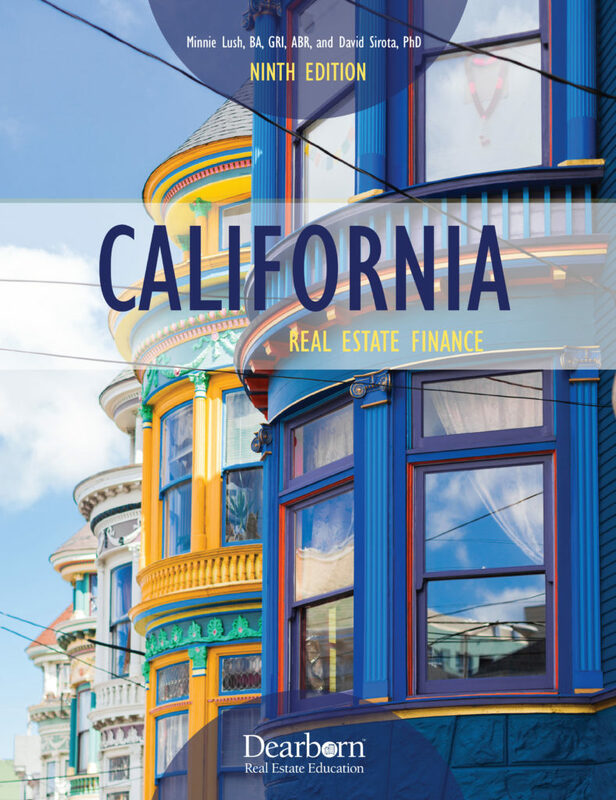 ​This course will cover the many topics under the umbrella of California pre-license ​Real Estate Finance. 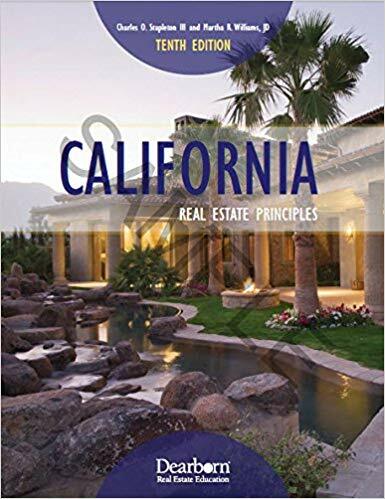 All Real Estate Courses are Taught by our 5 Star Rated Trainers Under the Direction of Jim Forde the Director of Approved Real Estate Academy. 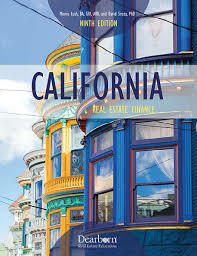 Our mission is to not only prepare you to pass the state real estate exams, but also develop skill common to successful real estate agents, timeshare agents, property managers. We help you unlock your full potential. Don’t let another year pass without reaching your goals! Classes in Irvine, Costa Mesa and Long Beach. ​What happens when your graduate in 9 short weeks? ​At the end of the 9 easy week program we sit down with you and fill out the paper work for the Department of Real Estate. At this time we turn on your review – crash course. This review – crash course will prepare to pass the State exam the first time. Only Approved Real Estate Academy includes that review – crash course at no extra cost to you. 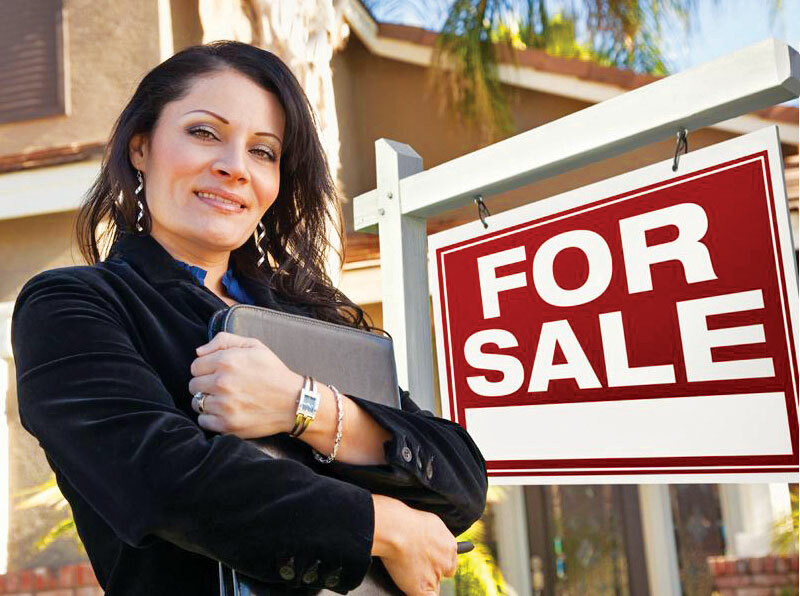 We also prepare you for your first job as a Real Estate Agent!! We know every real estate company. The good and the bad. We will help you chose a company that has great leaders and training. The Team Leaders that we set you up with have a simple Goal...To Help You Succeed both personally and professionally! Instead of getting stuck with marketing, advertising, and closing the real estate companies that we work with help you overcome all the hurdles you face. All top athletes have great coaches and we believe our agents deserve the best. 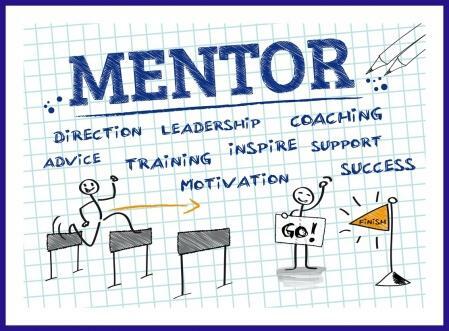 They tailor the coaching and mentoring to exactly what you need at exactly the right time. Also, instead of getting stuck and spending hours trying to solve a problem our agents rely on our Team Leaders to help them get unstuck...FAST! Not every decision you are faced with is a right or wrong. Sometimes you are choosing between good and better. Our focus is helping you choose BEST!